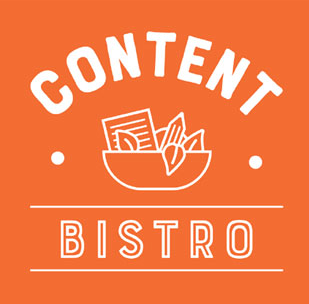 Am delighted to be donning my chef’s hat in the Content Bistro kitchen and kicking off this series of Content Cookery Classes where we’ll go over some easy recipes to create yumminess that serves your business beautifully. Ready, aprons on, let’s cook! 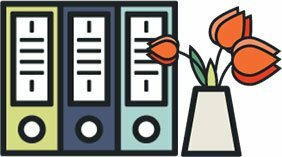 1 Ready-to-Use Opt-In Gift – Need ideas? Here are 15! 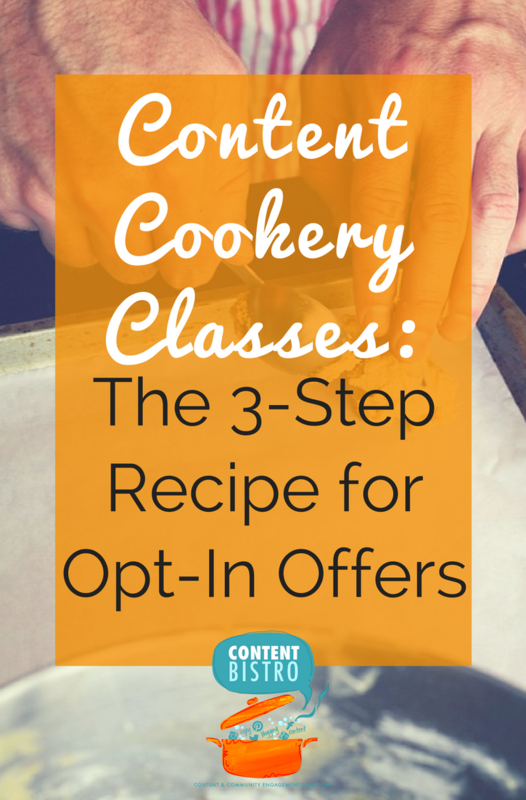 Step 1: Let’s look at your opt-in offer. 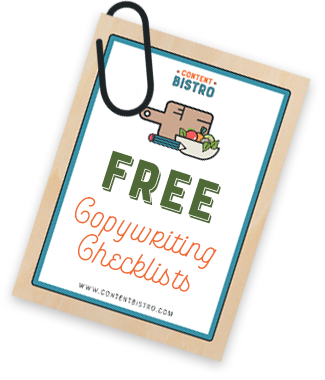 Creating your opt-in freebie or gift is just the first step. The next is making sure that your audience will love it. So, make sure you’ve chosen the right format- PDF, audio, video, experience- free shipping or discount code, or a combination of all of these. Does it look professional, pretty and deliver on its promise? If your customers are like my daughter, they’ll not want to sign up and share an opt-in that isn’t absolutely eye-candy. Step 2: Once your opt-in is all gorgeous-looking, time to mix it up with a clear-cut call to action. What do you want your subscribers to do AFTER they download or get your opt-in? Do you want them to share it on social media? Do you want them to sign up for a free consult with you? Do you want them to order your product or get your book? 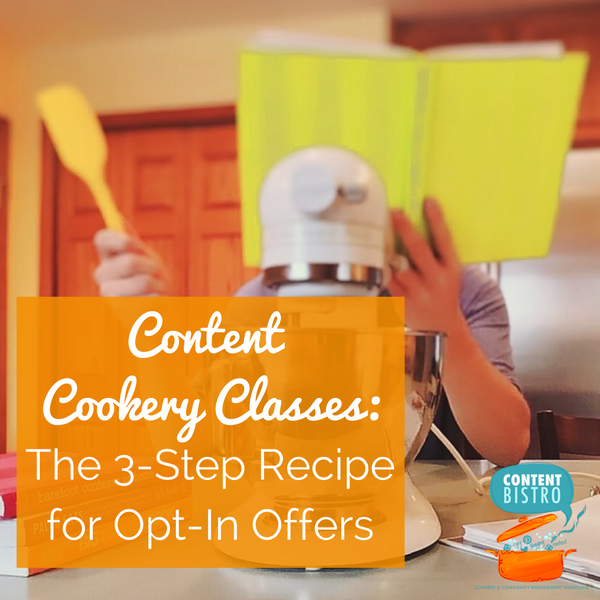 Spice up your opt-in offer with a cool and clear call to action. Step 3: Finally, your opt-in is ready to go on your website. But a chef’s job is never done, right?! Right! You need to add in the final touches, which in this case is, a follow up sequence. After your customer signs up, downloads your opt-in gift and even, gets your product, what next? Autoresponders can help your customers not only stay in touch with you without any extra effort on your part but also, learn how to digest the content you share with them via your opt-in offer and your business blog. They also are great tools for increasing sales, bringing customers back to your website and build your brand with your audience. Here’s a handy autoresponder sequence template for you to follow! And voila! You’re done. All set. Your opt-in offer is ready to be served and you can sit back and watch the results with delight! Liked this class? Let me know what other content cookery classes would YOU like to see in the future? Share with me in the comments!